In Sword of the Stranger, a nameless ronin helps a young boy fleeing officials with the companionship of his dog. 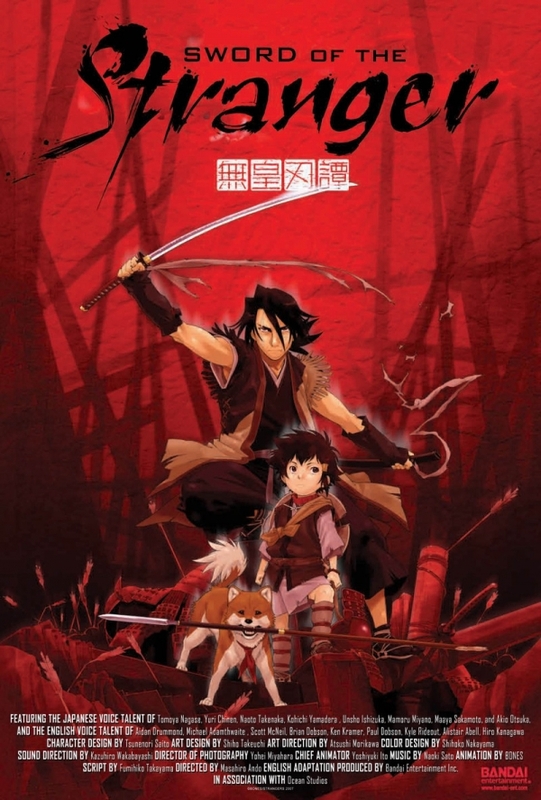 Kotaro is a young boy on the run from a group of swordsman for reasons unknown traveling with his dog. He meets a ronin without a name, haunted by visions of his past and unwilling to draw his sword as a result. The man helps the boy and when the dog is poisoned, the boy hires the ronin to help them. When a blonde foreigner looking for a worthy opponent finds the ronin and the boy, the clash unravels the mystery of why the boy is sought after and the story of the ronin. I believe Sword of the Stranger is the first Japanese anime I’ve watched this year. It’s not that I dislike anime, there are just so many similar ones out there that I’ve become somewhat disinterested. I was browsing through Hulu Plus films and this one caught my eye so I gave it a shot. I actually liked it quite a bit, in spite of being a bit generic at times. The animation is spectacular and the voice-acting (I watched the English dubbed version) was serviceable. One of the key dynamics of the story is feuding between China and Japan, which is something I don’t think I have ever seen addressed in anime before. 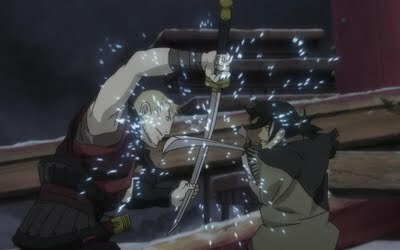 If you’re in the mood for a bloody samurai movie and don’t mind them being of the animated variety, you could certainly do worse than Sword of the Stranger. While parts may dazzle, it likely won’t blow you away but it’s enjoyable and the story is certainly above average. I give it 3 sparking sword fights out of 5. When a mysterious space rock crashes into Earth, the creature inside terrorizes a small town as it grows immensely in The Blob. Almost two genres in one, The Blob is part teenage drama and part sci-fi/horror film. Steve (Steve McQueen) and his girlfriend, Jane are out at a make-out point as they see a meteorite crash into a nearby field. When they go to investigate it, they find the meteorite, the meteorite with the blob, and an elderly farmer. 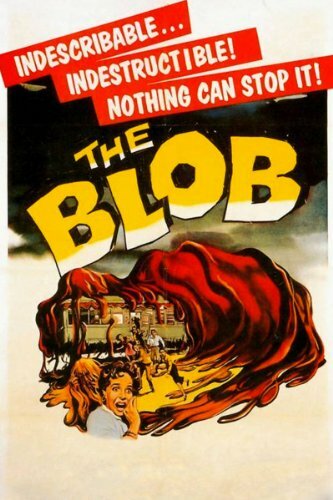 The blob then attacks the farmer and attaches itself to his arm and the two teens take him to the doctor. Before the doctor can help the man, the blob consumes him and begins to grow. Soon, the blob is out of control eating everything (and everyone) it can, growing to immense proportions. 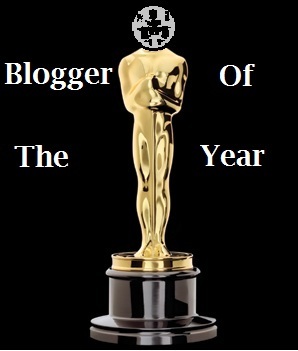 Side note, it’s really hard to write “blob” and not “blog”. Growing up I was more aware of the 1988 version of The Blob which is a remake of this version, albeit a violent remake. The original has a special charm that only 50s sci-fi flicks can really muster and even though it is cheesy and the acting is met with many an eye-roll, I was charmed by The Blob. As a monster, the blob itself is fairly terrifying. It’s unrelenting and it’s only goal is to eat and grow. Being smothered to death by a giant ball of autonomous pink goo is pretty high on my list of “ways I’d rather not die”. Still, even though I was taken with the setting of The Blob, as well as Steve McQueen before being THE Steve McQueen, it’s not a great movie. As I touched on before, the acting is especially horrendous for some of the townsfolk and watching the film 50+ years later it’s easy to call out all of its faults. The story seems to want to depart and become a teenage drama more than once, which is kind of odd and makes the pacing difficult. One thing I was impressed with was the blob creature, which looks exactly as a pink outer space blob monster should look. While I wouldn’t recommend The Blob outright, there is a lot of entertainment to be had if you’re like me and have a soft spot for movies like this. The 80s version, while violent, doesn’t have the same charm. 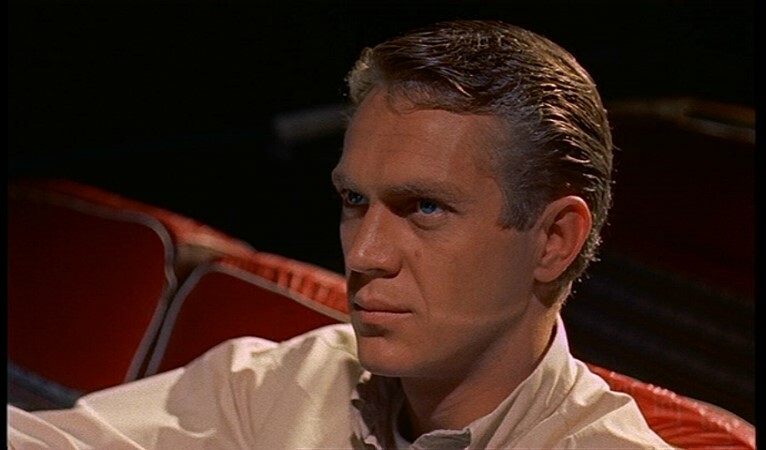 I give it 3 how did Steve McQueen pull off being a teenager looking like this? out of 5. Tokyo Story is a seemingly simple film about an elderly Japanese couple that travel to Tokyo to visit their grown-up children. When the aging couple makes the trip from the county into Tokyo to visit their son and his family, we know nothing of what is to come. When the son and daughter have no time to spend with their parents, the daughter sends them off to a resort. Unhappy with that arrangement, the couple comes back and still find their children unable to make time for them. The widow of their dead son is the only one that can make time for them. Shortly after their return journey, the mother falls ill.
On the surface, Tokyo Story seems like a movie about nothing, but it’s actually an incredibly deep film about relationships, parenthood, adulthood, grief, joy, love, loss, and life. Each character is unique and relatable in their own way. I had two concerns going into Tokyo Story: the Japanese customs would muddle the plot and that the film wouldn’t really go anywhere. For the first half hour or so my concerns remained, especially the latter. 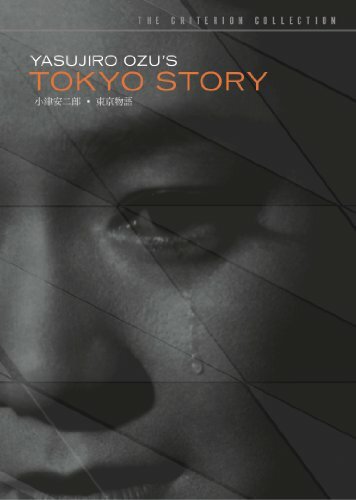 Where Tokyo Story ends up is incredibly moving. Ozu has a tremendous talent for making very realistic situations and his style of camera work is unique and completely objective, almost sterile in viewing these relationships. The camera is completely non-manipulative in what is showing to you, allowing the actors to really shine. When I started watching Tokyo Story I was skeptical. “How is this supposed to be such a great movie?” I thought to myself. By the end, I was a total wreck. Few films absolutely floor me emotionally, but Tokyo Story is possibly the most human, most endearing film I’ve ever seen. At first, what seems like an unremarkable film about a family becomes something truly beautiful. I give it 5 sitting seasides out of 5.